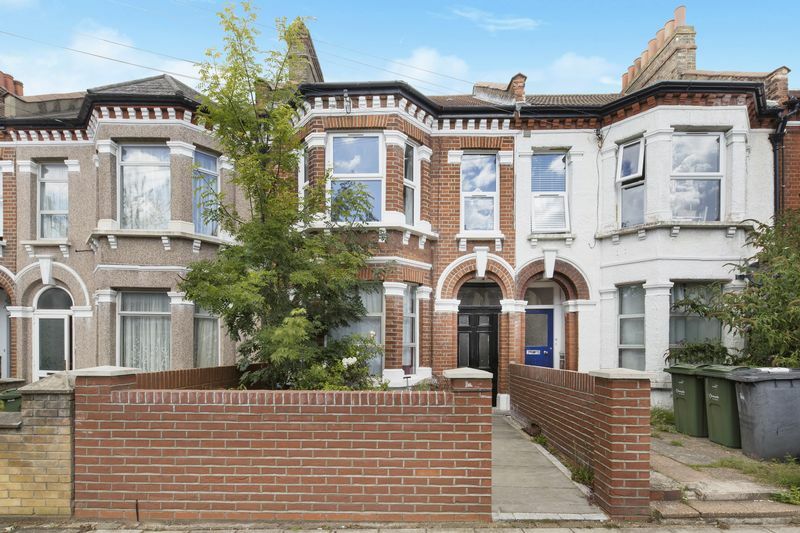 Oaks of Streatham are delighted in bringing to the market this spacious and well- lit split level first floor conversion, positioned on a popular road in central Streatham common. 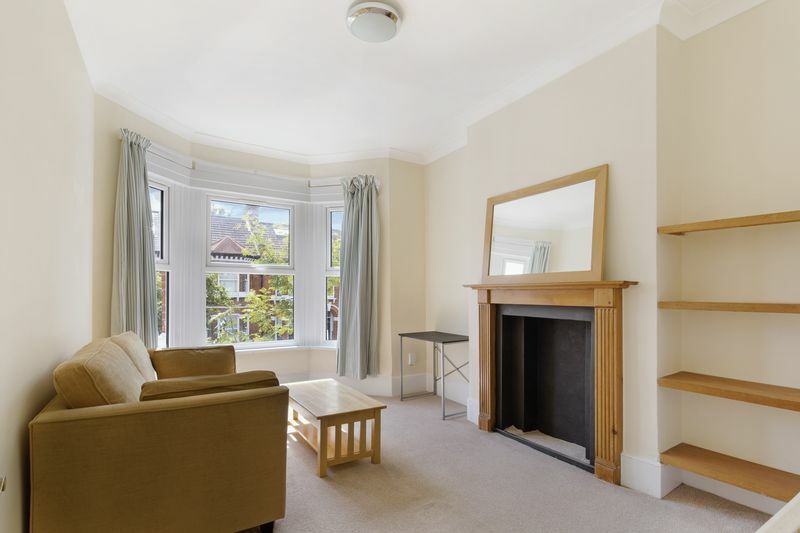 This charming conversion comprises of two well sized double bedrooms, with fitted appliances in the kitchen and a well-lit living room. 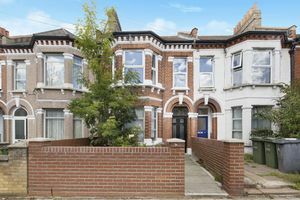 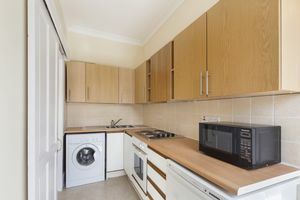 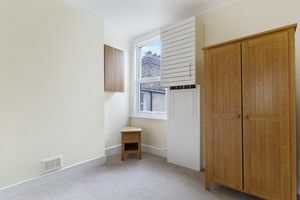 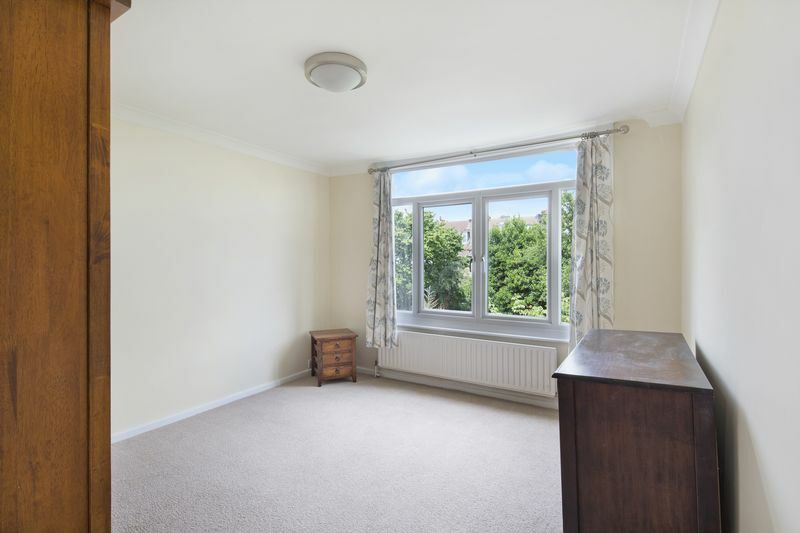 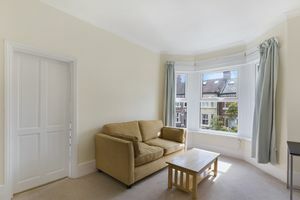 Further benefiting from being located in the heart of Streatham Common moments away from excellent transport link and a short stroll from some amazing gastro pubs and supermarkets. 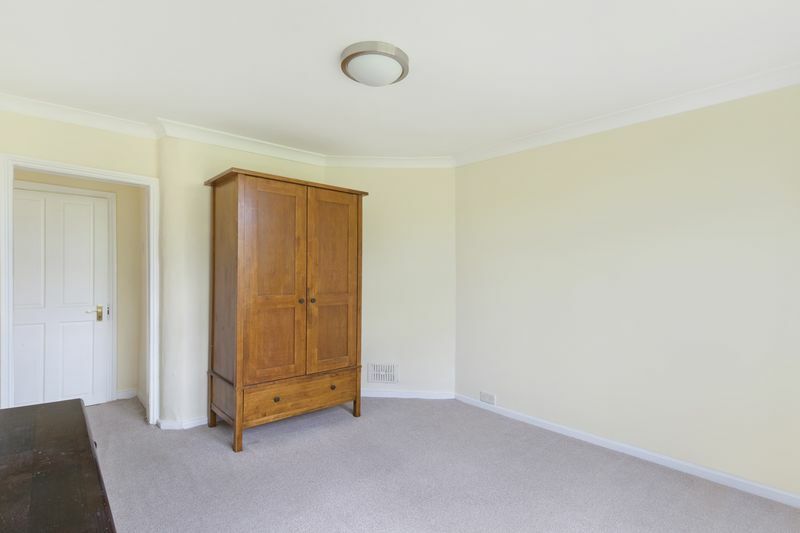 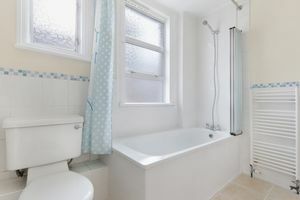 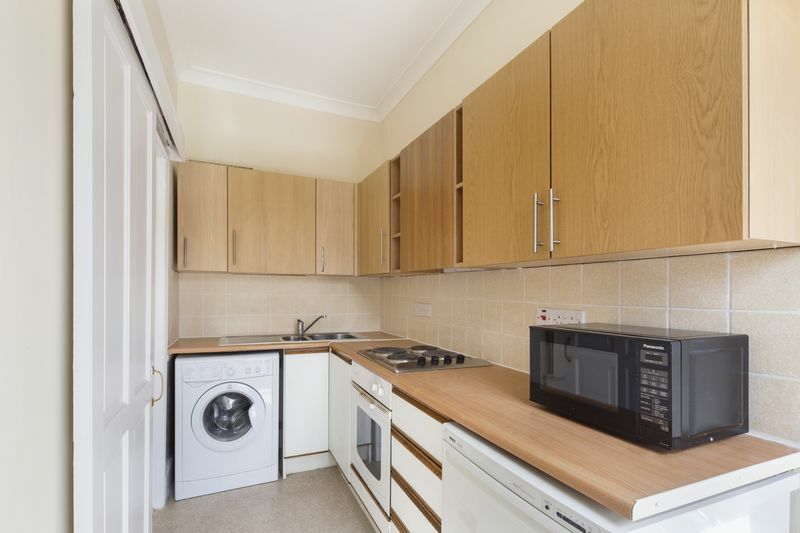 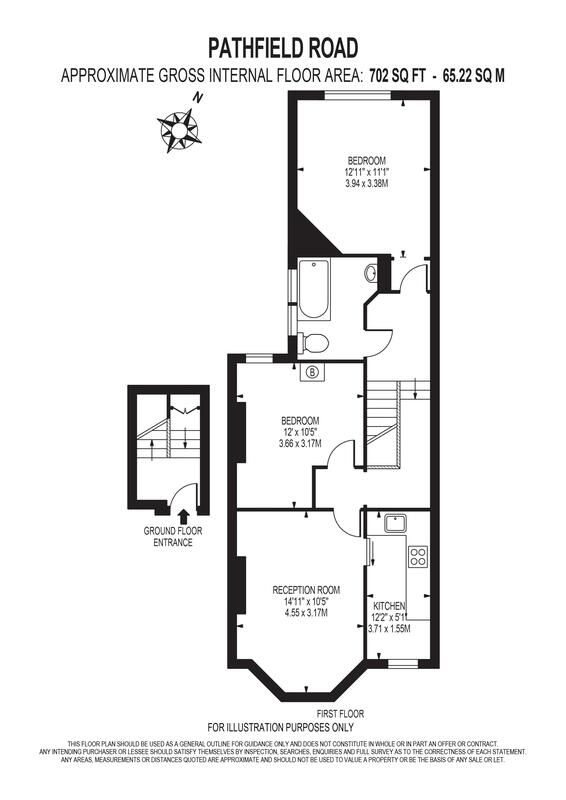 This property is ideal for first time buyers looking to get on the property ladder.